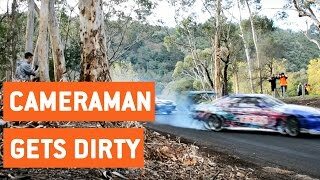 After purchasing the S15 car, Becky Evans meets with mechanics to help her start modifying her car to make it drift ready. 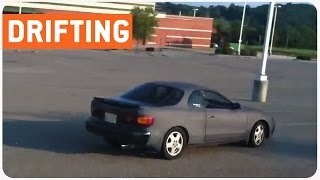 Then she goes for a first test drift with stunt driver Michelle Westby. 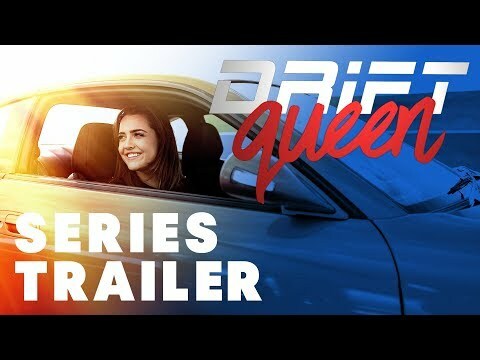 Follow petrol head Becky Evans (aka Queen B) in our new Red Bull Drift Series as she embarks on a journey of discovery into the world of drifting going from complete beginner to competition ready. 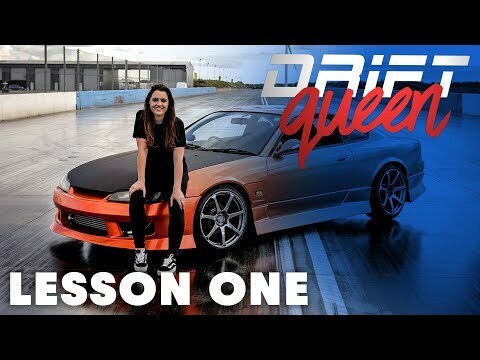 Taking guidance from some of the biggest names in the sport, Drift Queen documents how Becky buys and builds her own drift car, taking her across the world, with the view of eventually competing in the sport.